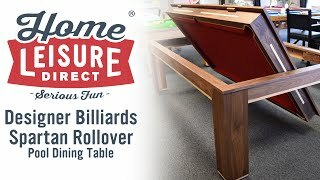 Many customers ask "how to install a pool table" and whether it is a simple job and if there are any particular tools or pieces of equipment required. 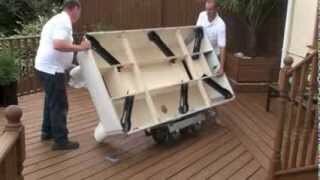 Here you can see our installation team, Colin and Steve, installing a Supreme Winner pool table outdoors on decking. 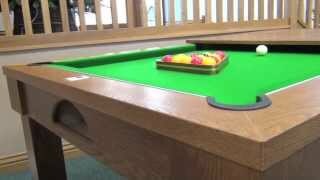 Although this is a fairly unusual installation, it provides a great opportunity for a demonstration video due to the greater amount of space available, as well as far better lighting than we would get indoors. 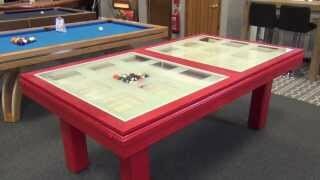 The particular model used is a 7ft table, made in plywood, as it is being used outdoors. 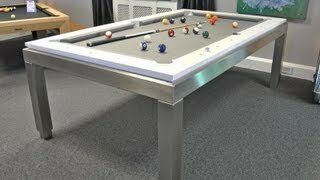 The standard table is made in MDF, but this can swell with the damp, causing the finish to bubble or come away from the table's structure. 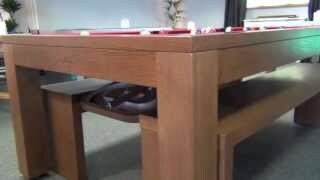 So although the plywood construction is more expensive it is well worth the investment to prolong the life of the table. 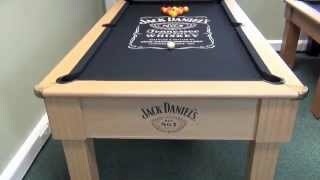 The tools required are: a "piano" trolley, professional spirit level, and a socket wrench. 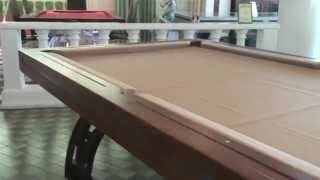 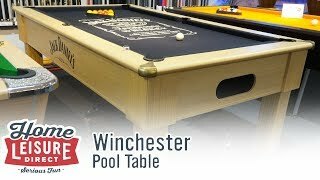 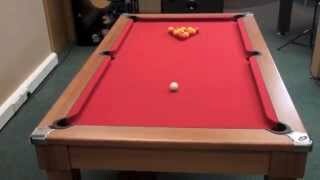 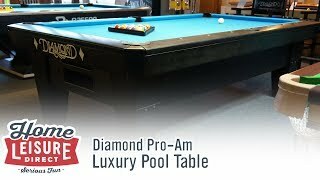 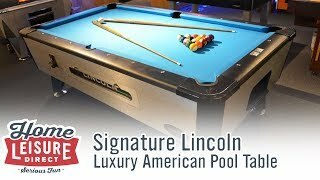 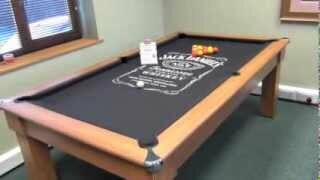 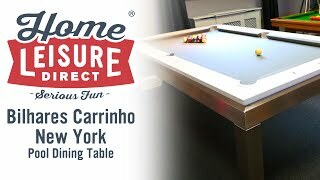 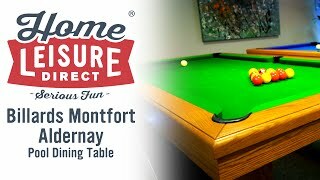 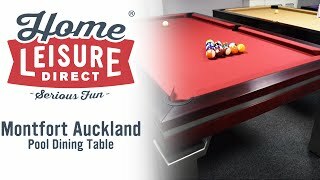 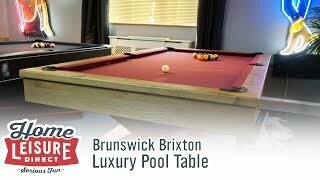 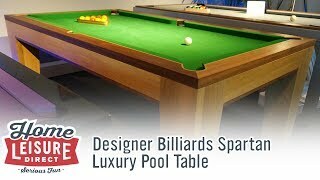 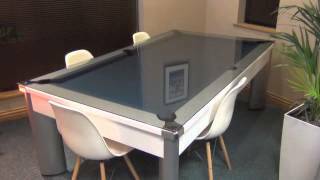 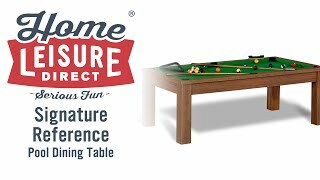 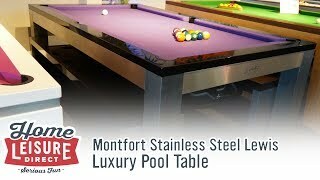 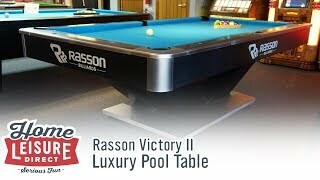 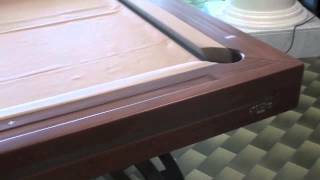 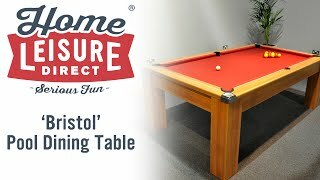 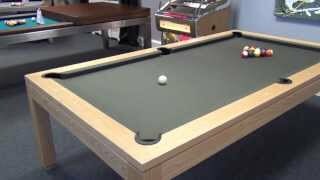 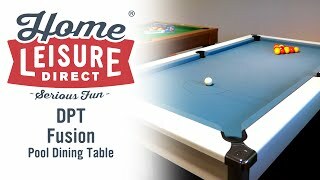 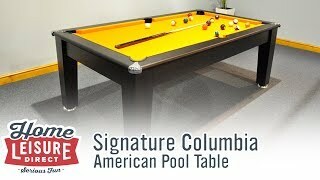 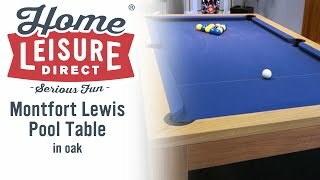 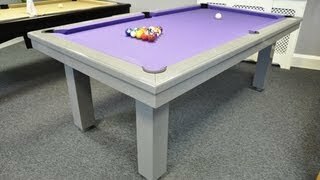 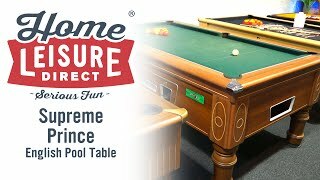 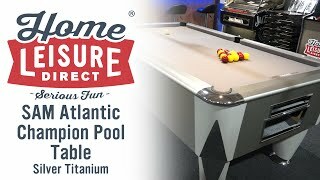 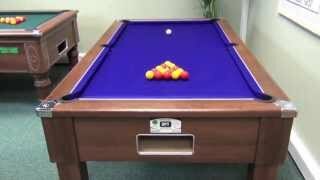 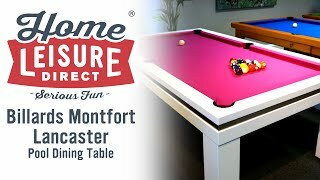 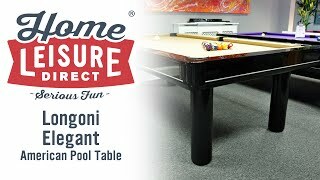 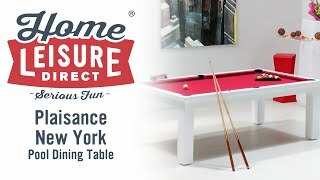 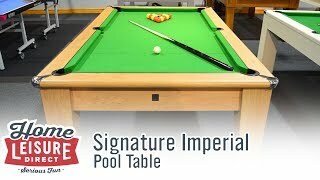 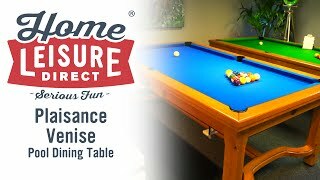 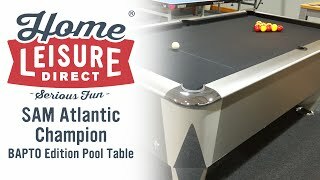 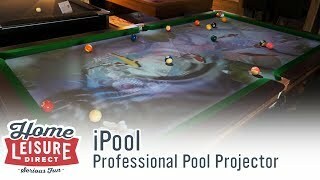 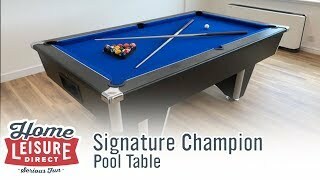 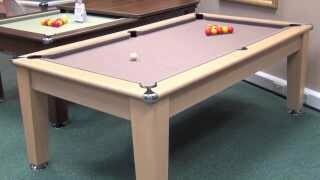 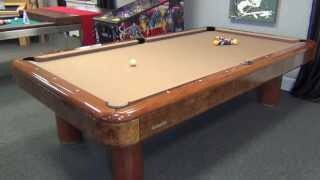 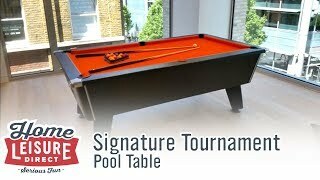 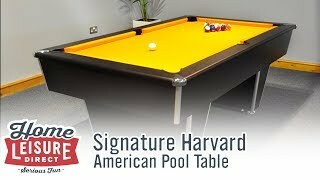 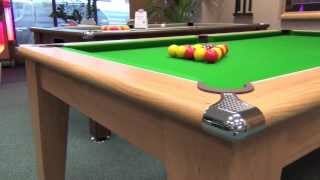 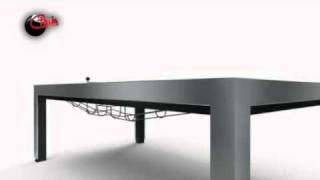 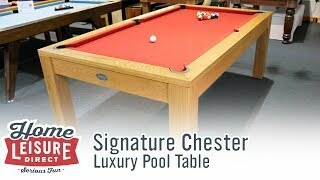 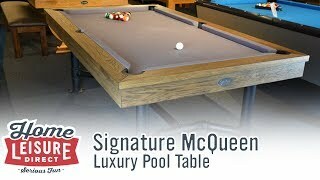 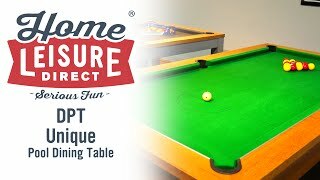 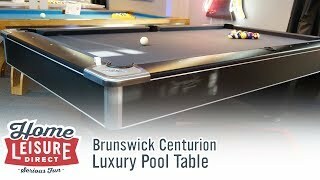 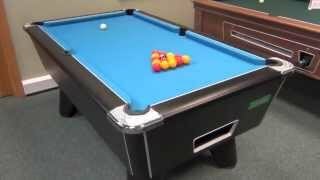 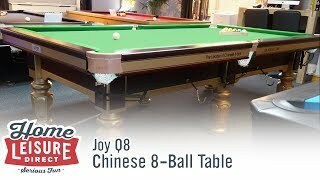 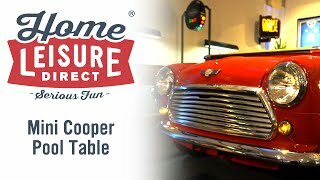 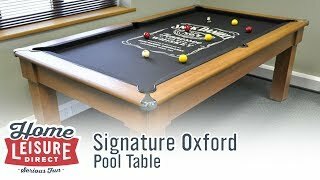 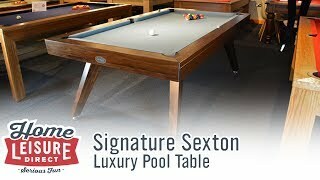 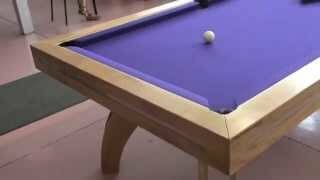 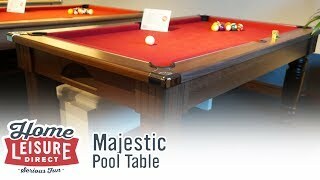 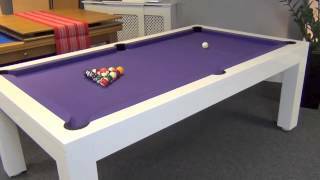 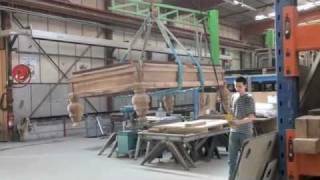 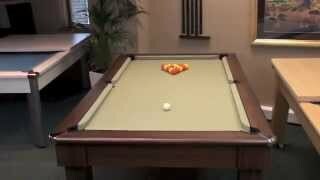 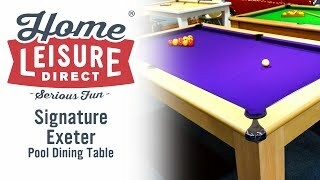 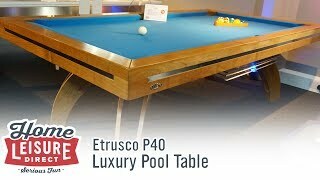 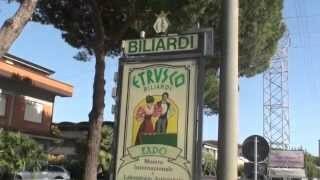 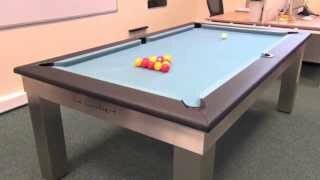 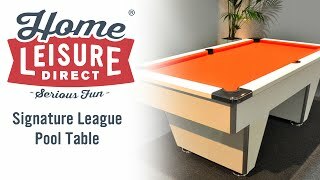 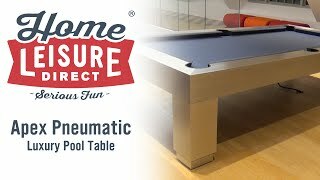 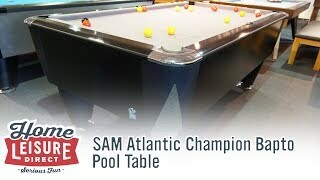 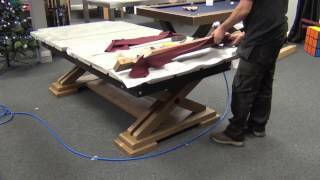 Due to pool tables being intended for professional installation they are not supplied with any instructions, so this video will prove invaluable if you are planning to do the job yourself. 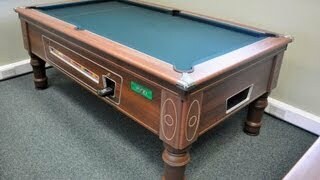 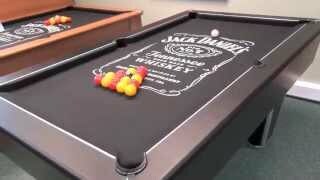 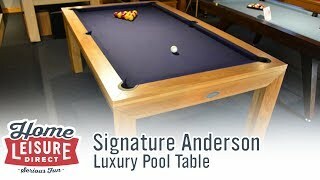 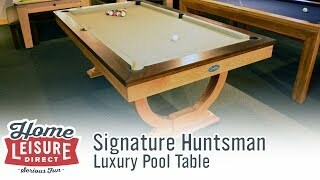 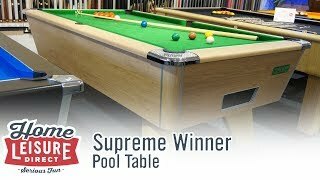 Most single piece slate pool tables, like the Supreme Winner, will follow the same basic principles. We do however recommend professional installation, due to the heavy weights involved it's important that anyone handling the installation is physically fit and capable of handling items of around 220kg. 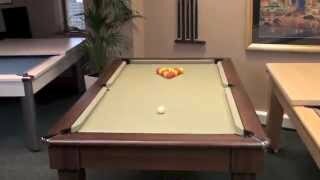 It's also advisable to involve professional help due to the fragility of the slate bed, if you knock this it can easily break - replacements are very expensive. 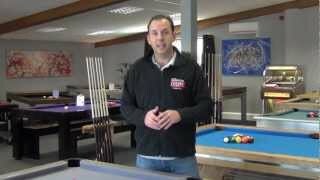 If you need any help and advice regarding any aspect of the installation process please give our expert team a call on 0800 622 6464.